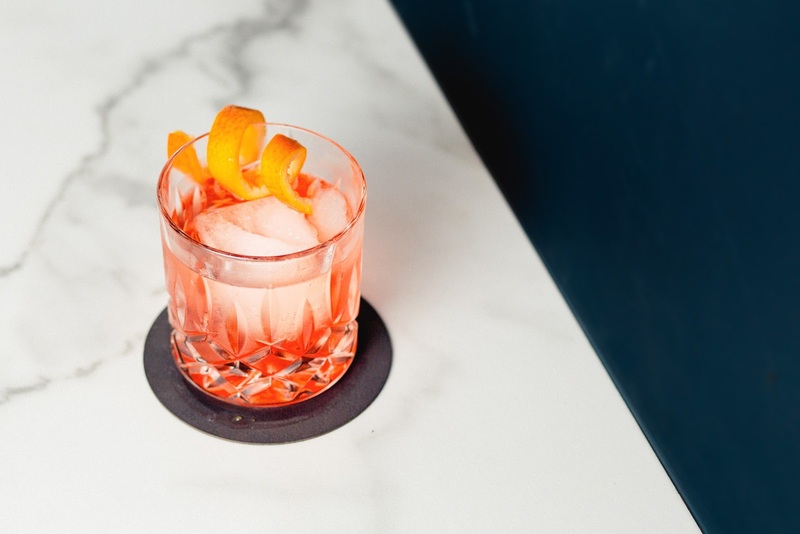 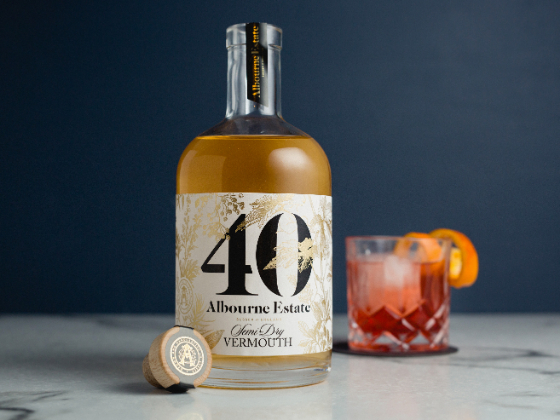 Studio Parr creates the first Sussex Vermouth bursting full of beautiful botanicals. 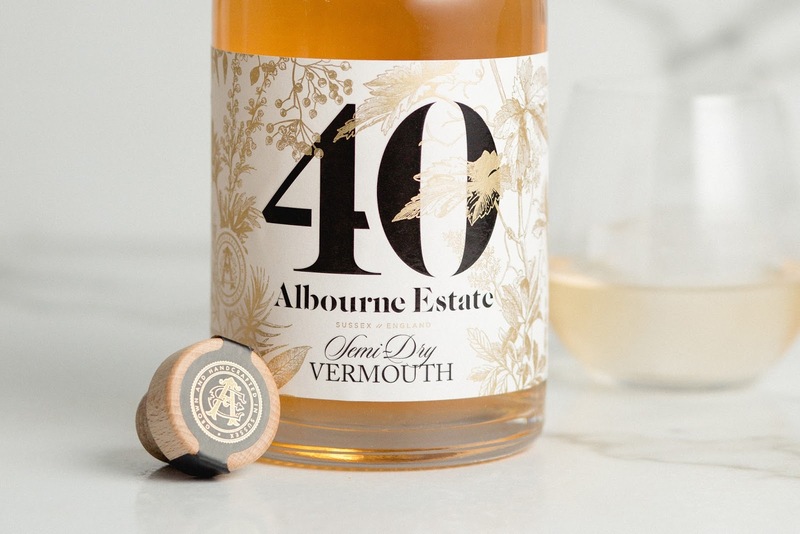 This semi-dry white vermouth has been crafted by Albourne Estate from their boutique vineyard in Sussex, England - renowned for their white and Sparkling wines. 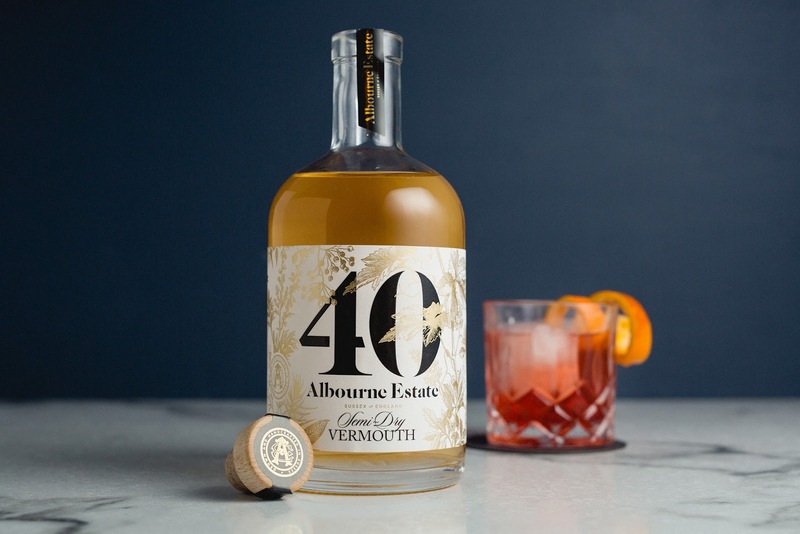 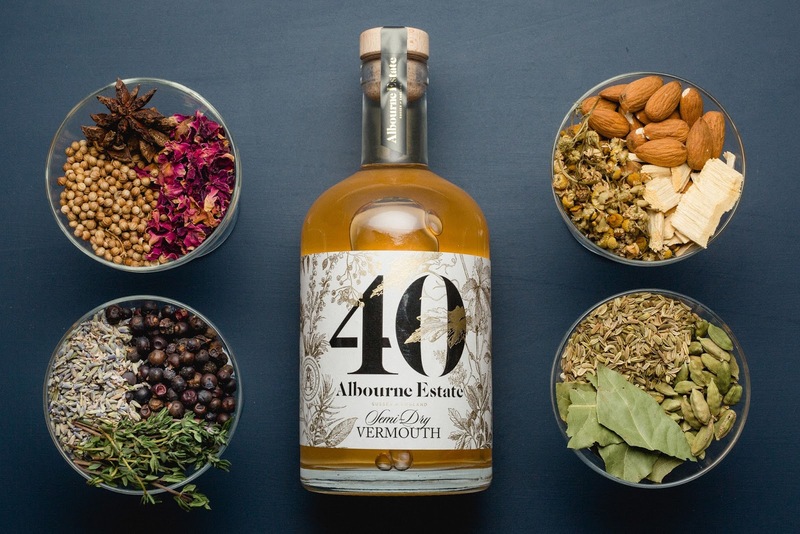 The elegant english Vermouth uses matured Albourne Estate base wines, blended with 40 botanicals. 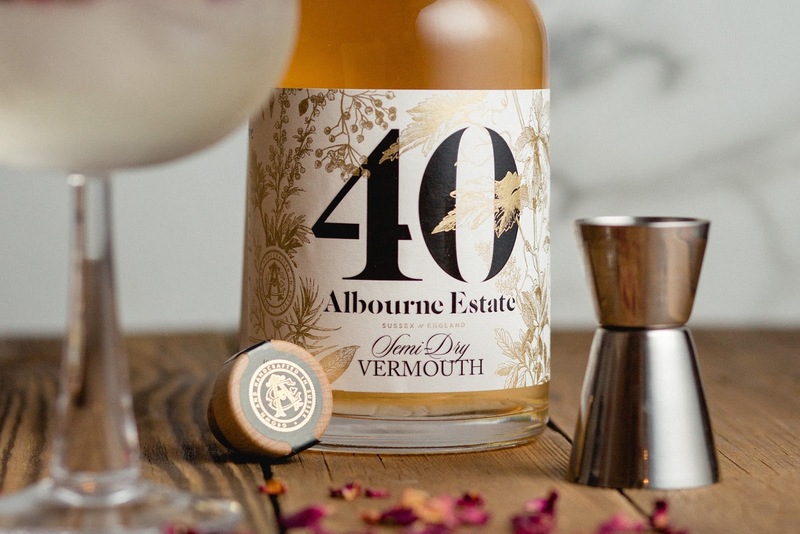 It was this exotic and complex variety of botanicals that inspired the label design - bursting with beautiful botanicals.